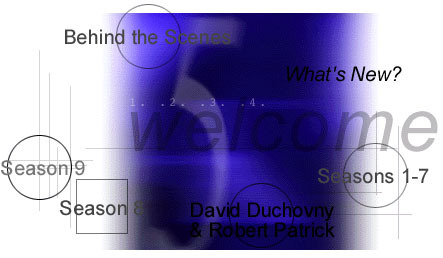 X-Files and Alias picture captions! Welcome to the Caption Outlet! Use the graphics above to browse the captions! "The X-Files"© and all its characters belong to Chris Carter, Ten Thirteen Productions, and FOX. 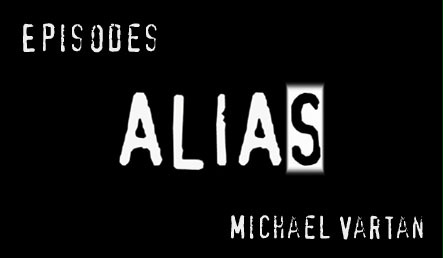 "Alias"© and all its characters belong to JJ Abrams, Bad Robot Production and ABC. The owner of this site is in no way affiliated with these people and does not profit from any of its contents. No copyright infringements are intended. X-Files pictures were obtained from various sources including (but probably not limited to) Road Runners, The Robert Patrick Shrine, The DD gallery, Duchovny.net and the X-Files official site. All pictures from Alias were taken from Alias Media, The Safe House and VartanEtc. The captions were added by me and are credited to their original authors.